Experienced personal injury paralegal, Tomasz Czarnota graduated with law degree from the University of Szczecin, Republic of Poland. He further obtained Master in Law (LL.M.) degree from the Loyola University in Chicago, Illinois. 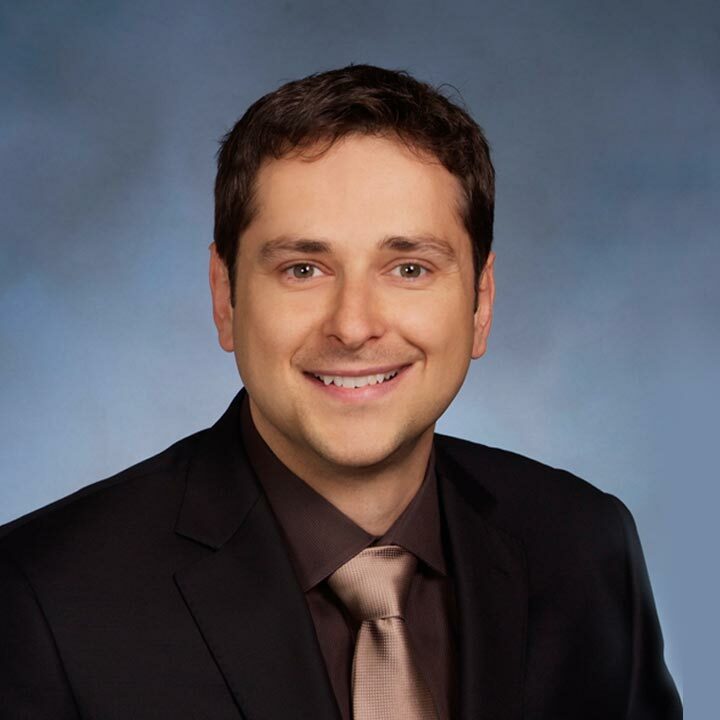 Prior to moving to Illinois, Tomasz worked for a large personal injury firm in the State of Ohio.